Back when I was in High School (which is equivalent to College) I discovered I had a love of writing. I enjoyed writing about all sorts of things, but I found I mostly loved anything romance. As time passed I decided to follow a different career path and gained my qualifications in graphic design. Whilst I love graphic design and all that comes with it, writing was always in the background bubbling away, just waiting to come to the surface. It wasn’t until I had a vivid dream about a couple meeting through a three car pile up, that I felt like I wanted to start writing again. I sat myself down and started writing solidly until the Trilogy was on paper. About half way through writing the first book in the Trilogy my mother stumbled upon my work, and started reading it. It was then, after she told me honestly what she thought, that I realized I wanted to self publish. The first book took me about three months to completely get down on paper, and the other two books in the Trilogy (Book #3 still to be released) took a little over a month each. Of course that was the first draft; it has taken many more hours of writing, rewriting and editing to make each book perfect for self publishing. Since writing the Trust Me? Trilogy I have written, or are in the process of writing two more books. I would love to just to sit every day and write my stories, but unfortunately editing, rewriting and promotion do take up a considerable amount of my day. The best part about editing and rewriting is watching your first draft come to life, and then turning it into the best manuscript you can produce. 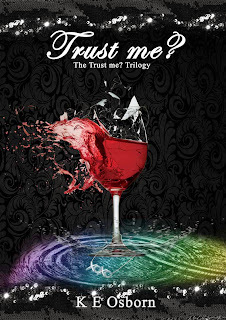 I have had some amazing feedback and reviews, regarding my debut book Trust Me? 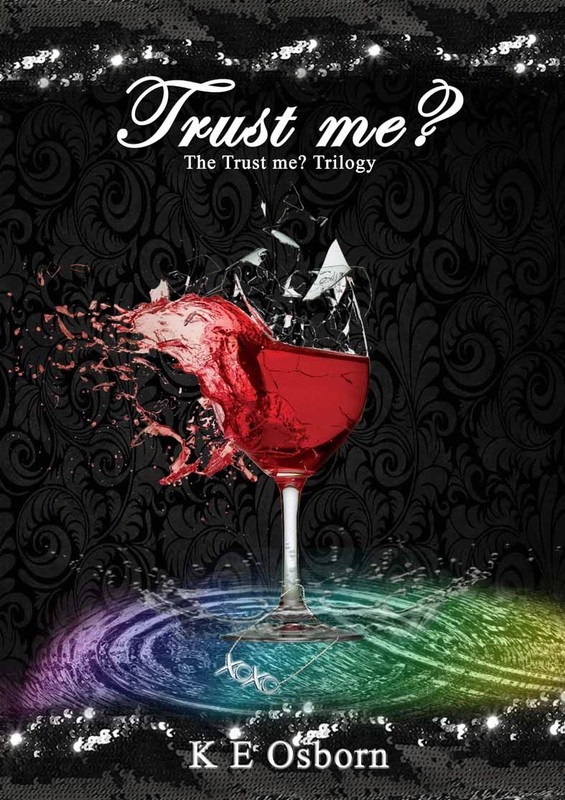 The Trust Me Trilogy. One of the most wonderful things that can happen, is when you log into Facebook and see a comment from a fan that goes along the lines of “Fantastic Book” or “When does the next one come out, I can’t wait” etc. Comments such as these make you feel like you’ve really accomplished something great. Interaction with my fans is very important to me and I make myself available on as many social media websites as possible, so readers can always contact and talk with me. I love interacting with my readers, and will always answer all written posts or messages. Contemporary romance writing is very close to my heart and authors like EL James, Sylvia Day and Stephanie Meyer have been a big influence in my love of writing. 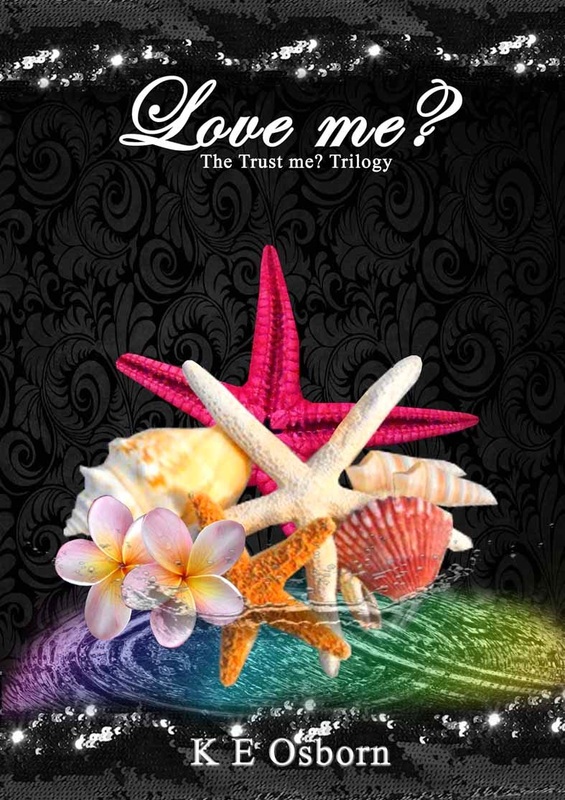 I really hope you all enjoy my books Trust Me?, Love Me? and All of Me? from The Trust Me? Trilogy. Jeni is content with her life, dull and boring as it is, because being absent from the dating scene, means she doesn’t have to deal with the major trust issues she has with men. Her trust issues stem from a controlling and aggressive ex-boyfriend, and an absentee father. She’s happy being alone, sharing her life with her friends and family. 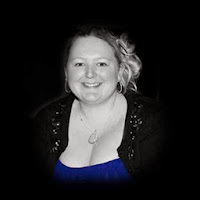 Jenifer Taylor thought she was content with her life, being absent from the dating scene due to her major trust issues with men. After a controlling and aggressive exboyfriend, and an absentee father, she was happy being alone. It wasn’t until she met Aiden O’Connell, in a three car pileup, that her world changed for the better. The billionaire son of Alistair O’Connell, who owns Mornington Vale’s largest financial incorporation, pursued her instantly. Jeni found love, but trusting someone was another issue.